I was honored to have been invited to Beijing Normal University’s Institute for Higher Education to talk about educating for creativity. One topic was something I have discussed informally here and more formally in the journal Artivate: framing pedagogies for teaching creative entrepreneurs. My second topic was a bit more problematic for the context: group creativity and diversity. Although my lecture was well received, it seemed disingenuous to be discussing the advantages of heterogeneous group collaboration for creativity to an audience of mostly (90%) female graduate students of mostly the same ethnic group (Han Chinese), age, and course of study (higher education leadership and policy). Even more paradoxical was talking about process creativity and improvisation to a group of young people and faculty members who may not have ever had an opportunity to participate in improvisational activities. Chinese secondary education culminates in a placement exam taken by all Chinese teens. As my host explained, “this test is very important. The student’s future depends on it.” Parents in the US (including me) may complain about the “teaching to the test” pedagogy that has pervaded our education system here since No Child Left Behind, but that is nothing compared to the high stakes testing environment in China. When I began my talk on group creativity, I asked the attendees, “How many of you played a musical instrument in an ensemble, orchestra or band? Or participated in a theatrical performance as a child?” Not a single student had had a collaborative arts experience – ever. One faculty member, my host, had performed in traditional opera thirty years prior, but he was the only person in the hall to have done so. I mentioned this to another visiting professor, Ben Levin, an education policy scholar from University of Toronto, who responded, “I’m not surprised; their entire primary and secondary education is geared toward the test. There is no time for anything else.” As I summarized some recent cognitive research related to process creativity and improvisation in my lecture, I wondered to myself if the lack of opportunity to participate in process-oriented creative thinking has put the brakes on the cognitive abilities of these young people. This entry was posted in Arts education, Higher education, Uncategorized and tagged Artivate, Beijing, China, Creativity, Higher education. Bookmark the permalink. I think there is a danger here of accepting Western stereotypes of Chinese uncritically. For one thing, I don’t find stunted abilities or lack of entrepreneurship amongst Chinese students! I do wonder about your definition of creativity. For another, that single ethnic group contains within it a multitude of cultures – especially in Beijing, which is an extremely cosmopolitan city – so that leads me to question your definition of ‘diversity’. 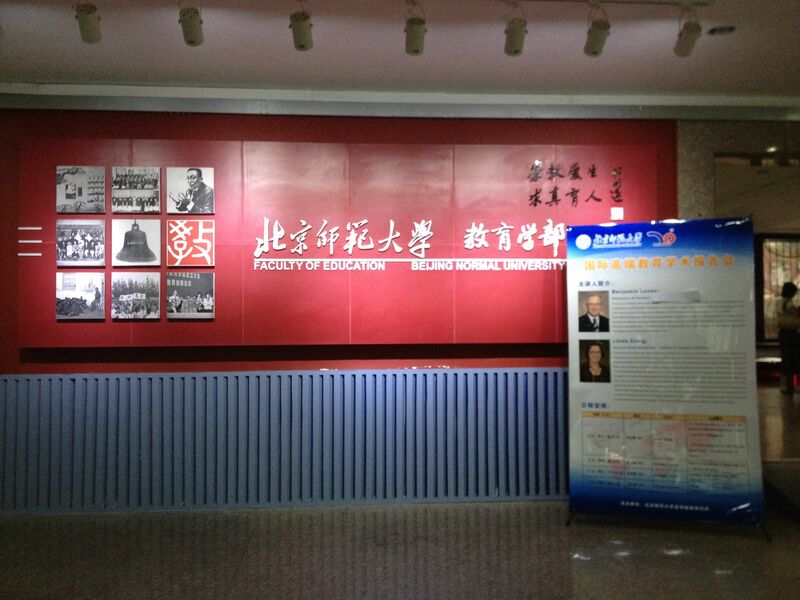 It seems we have formed rather contrasting impressions of Beijing Normal University. Thank you for your comment. 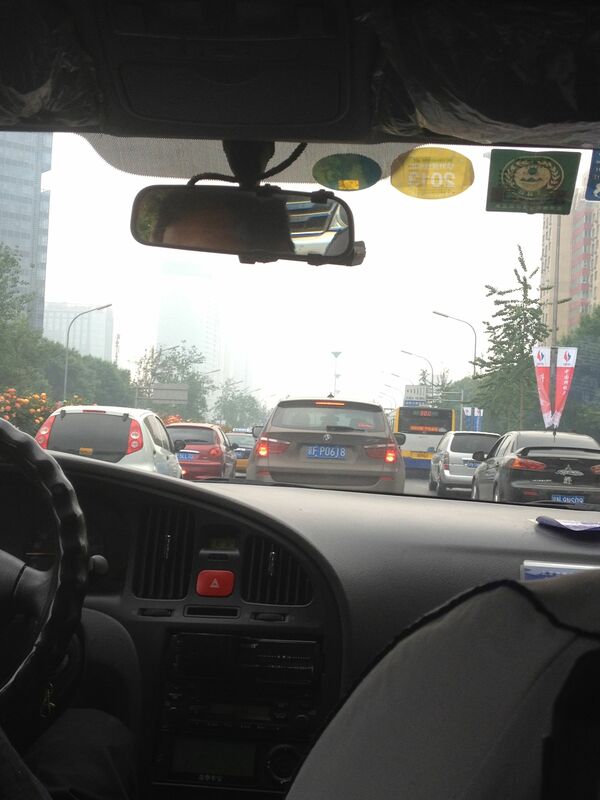 Beijing is indeed a metropolitan city and regional differences abound. My post is a comment on the primary/secondary education system, which does not provide young people many opportunities to work together collaboratively on the creation of new material or ideas because of its focus on the culminating exam.